It's your big day, and your least-favorite Aunt decides to show up. We're not talking about your real Aunt - we're talking about Aunt Flow. You want to look and feel your best on your wedding day, so it's important to understand your body and know where you are in your cycle. 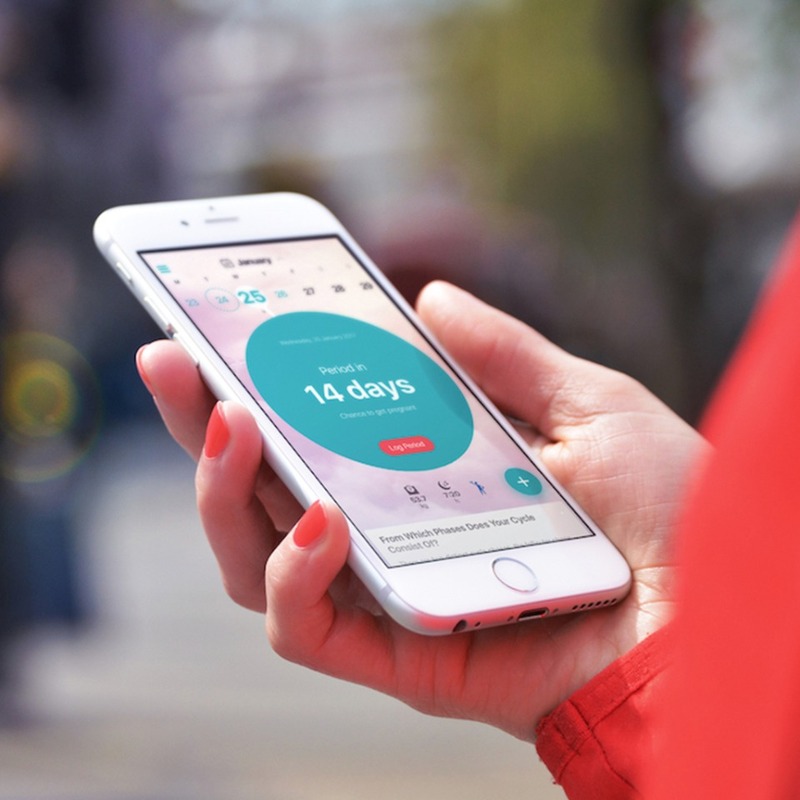 While there are a lot of great tracking apps out there for women, Flo Period Tracker has the most accurate predictions and has the most comprehensive system that goes beyond your typical tracker. When you use Flo, you will be prepared when your period starts. Flo also allows you to track symptoms throughout your cycle to understand your body better. 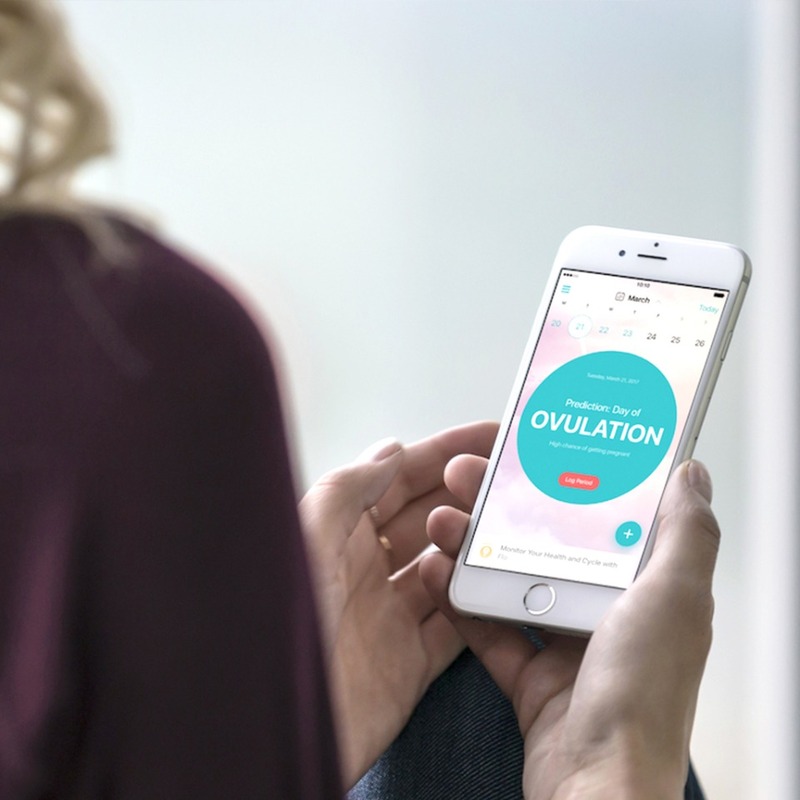 The app then finds unique correlations between symptoms and provides you with personalized health insights that will take the stress away from natural body functions like cramps, fatigue, or breakouts. No matter where you are in your cycle, Flo Period Tracker will help make sure you feel your best on your special day (and make sure no unexpected guests show up!). We downloaded this to try it out and we're loving how easy it is to use, download yours now and stay in the know with Flo!